Flying Mustangs, spring surprises, Triple Eight troubles and more. 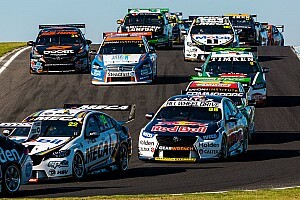 Motorsport.com unpacks the main talking points from a fascinating pre-season Supercars test. Heading into the test, it was difficult to get a read on the impact the twin-spring ban would actually have. Phillip Island, however, made it abundantly clear that forcing teams back onto a linear spring is a big deal. Whether or not it has a lasting impact on the pecking order is still difficult to predict, but there's no doubt it's given team's plenty of homework to do heading to Adelaide – particularly at the classy end of pitlane. The key is re-calibrating expectations in terms of car handling. 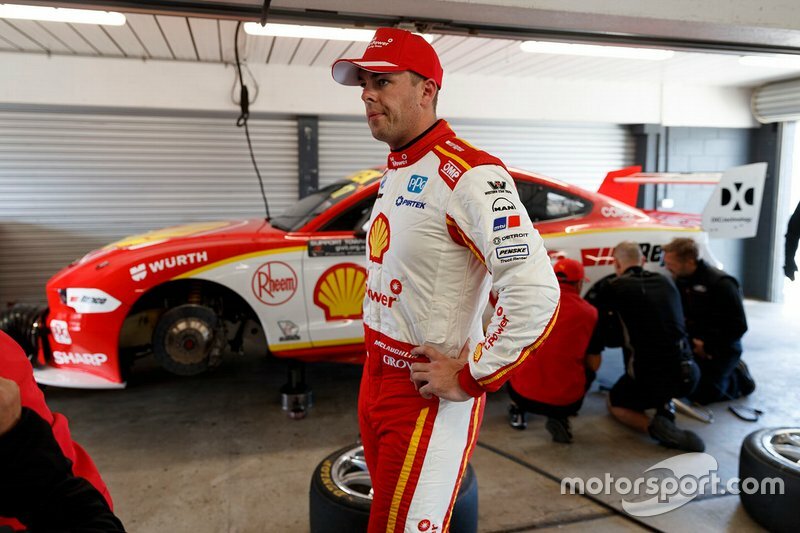 Those that were deeply committed to the multiple spring set-up – the obvious examples being Triple Eight and DJR Team Penske – could plug almost any hole in the car's behaviour. As T8 team manager Mark Dutton said at the test, a linear spring set-up will never be as good as a well-sorted multi-spring set-up. Simple as that. In the garage next door, Scott McLaughlin admitted that drivers will have to compromise, and predicted more driver errors in qualifying and more rear tyre wear in races. It may not have been a Penske Mustang on top of the times at the end of the day, but the crew from Stapylton seemed upbeat at the end of the day. Fabian Coulthard was, after all, second quickest. And anyway, it wasn't about what showed up on the time sheets. A number of people in the paddock were keen to point out that McLaughlin did a number of lightning quick first sectors but never seemed to go on with the lap... suggesting the team was using a beacon over the back of the circuit to avoid showing its hand. When asked about it by Motorsport.com, McLaughlin's cheeky grin and half-hearted denial said it all. It's not like he was the only one doing it anyway; another driver at another team admitted to doing the same thing for much of the day. Anyway, the reigning champion did admit at the end of the day to being 'shocked' by the impact of the linear spring switch, but there was a sense of confidence that the team knows how to deal with it. 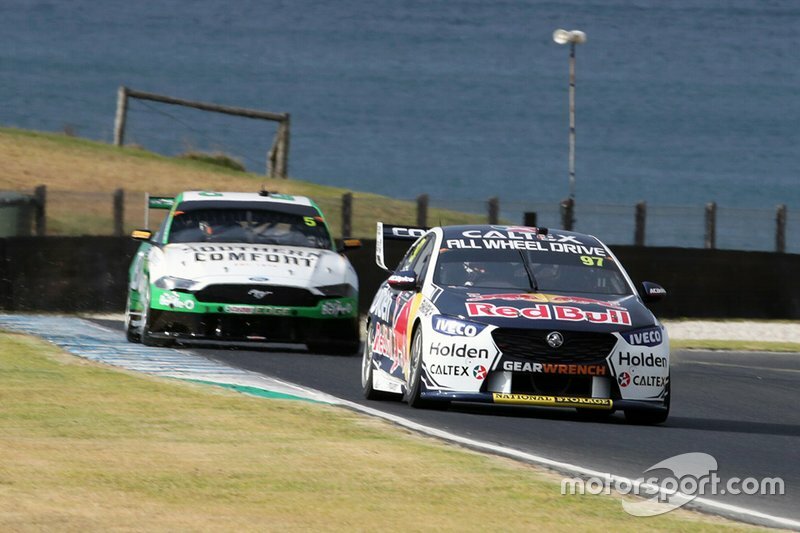 The team may be talking down the Mustang's chances of a win on debut in Adelaide, but based on Phillip Island you certainly wouldn't rule it out. There was a little less optimism next door in the Triple Eight garage. Having been running as many as three springs at times in the recent past, Dutton admitted that coming from a very "non-linear" way of thinking caused its problems at Phillip Island. While happy with the sheer workload the team got through during the test, the pace was less than convincing. 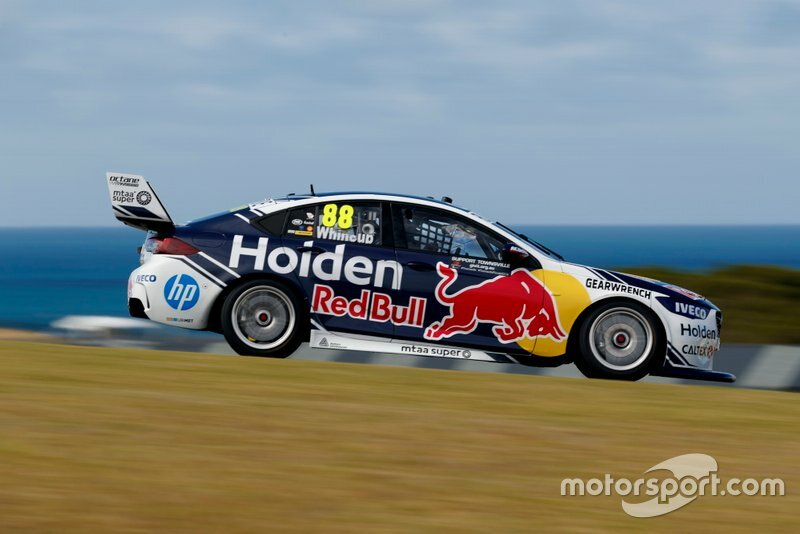 Shane van Gisbergen was just 14th fastest, while Jamie Whincup was way back in 19th. There were no beacon tricks or a depleted tyre bank to blame either. Dutton said there were "no excuses" for what was a good old fashioned lack of car speed. It seems that T8 didn't quite find its mojo on the linear spring at Phillip Island, which could be interesting come Adelaide given there's no more testing between now and then. Not that the PI hiccup is a guarantee Giz and J-Dub will struggle at the 500. For one, the Adelaide street circuit is a world away from the long, sweeping corners of Phillip Island. 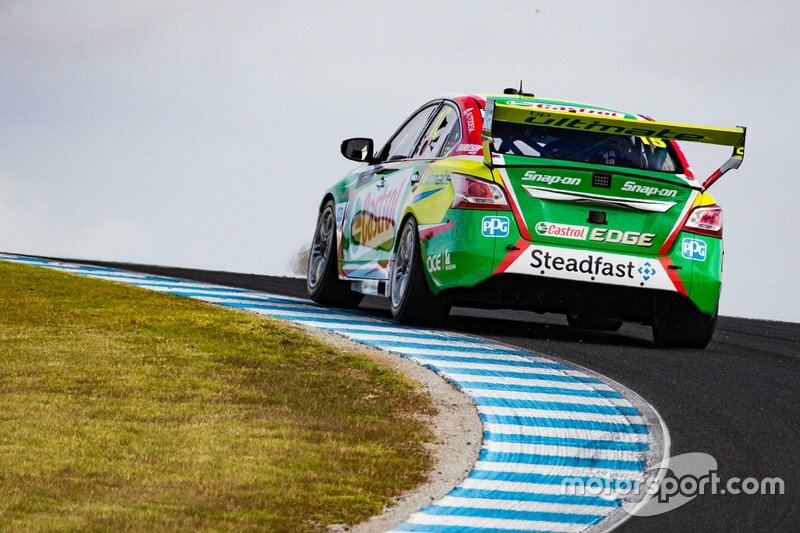 And, as Mark Winterbottom told Motorsport.com after the test, "I've never seen them struggle for long." Still, it's fascinating to see them starting on the back foot. 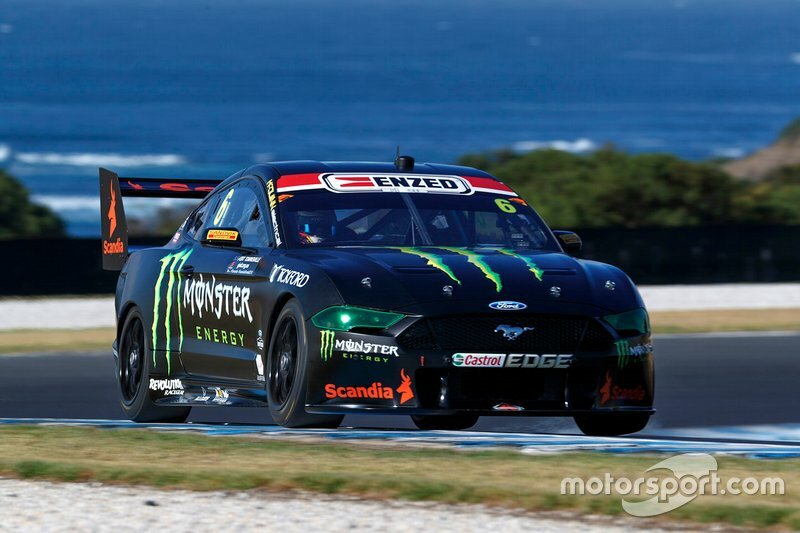 Tickford was quick – but for how long? Based on the timing sheet alone, it was a great day for Tickford Racing. The squad ended up with all four Mustangs in the Top 10, Cam Waters setting the pace, Chaz Mostert in third, Will Davison fifth and Lee Holdsworth 10th. 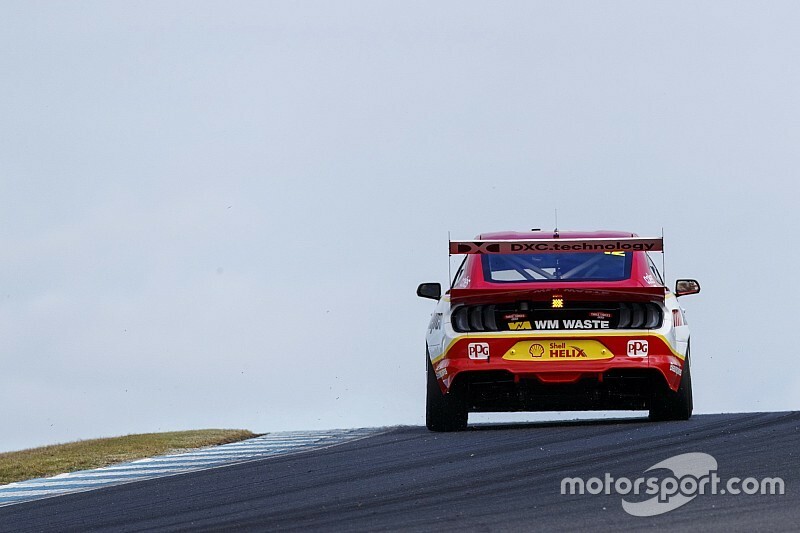 A positive start, sure, but team boss Tim Edwards and all four drivers admitted afterwards that the Tickford package is still far from perfect. Also, it was one lap. On good rubber. 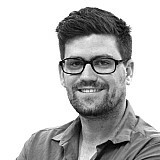 Throughout its difficult 2018 campaign, sheer lap speed was never Tickford's primary issue. Making the tyre work over a stint proved more difficult. We won't get a proper read on that until Saturday evening in Adelaide. It was a fairly unspectacular day for Kelly Racing at Phillip Island, as the former Nissan-backed team focussed on finding balance with the updated Altima aero package and introducing an engine upgrade. Wanting to get a feel for those change first-hand, team owner Todd Kelly decided to have first proper steer of an Altima since retiring at the end of the 2017 season, the Bathurst 1000 winner cut a handful of laps in brother Rick's car midway through the day. 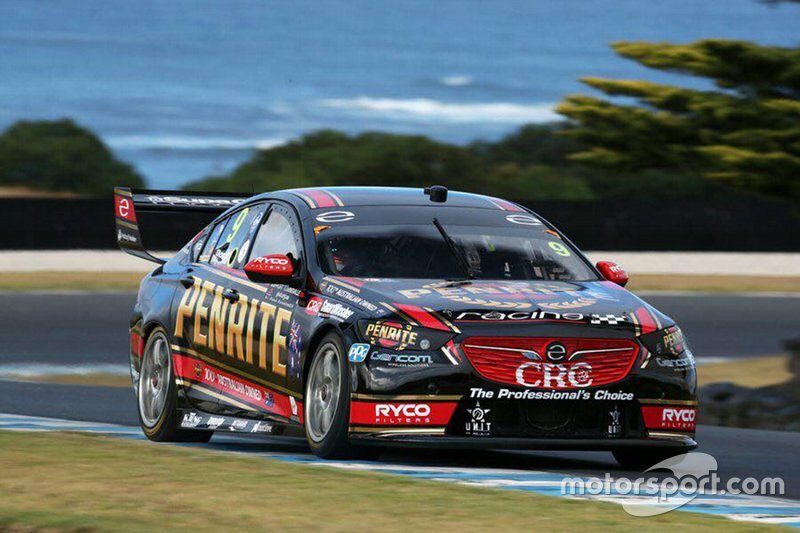 Is this the year that Erebus Motorsport becomes a week-in, week-out contender? From a laptime perspective, the signs were good. Both David Reynolds and Anton De Pasquale were up the fun end of the timesheets at Phillip Island, the former fourth quickest and the latter seventh. Not bad, considering they were only out there for half of the test. Shortly after the midway point the team promptly packed up their Commodores and pulled the truck up to the gate, done for the day. The reason was a noise breach. The team was at a loss to explain why the cars had gone over the 95 decibel limit without a change to the exhaust, but once it happened they opted to pack up rather than try and fix it. Curiously Tickford encountered the same problem, the team making a small modification to the exhausts of its four cars so they could keep running. Despite missing some running, Erebus team boss Barry Ryan was satisfied with what his squad had achieved. There are those in pitlane that are convinced that Erebus never properly committed to twin-spring development and therefore has the jump on everyone else when it comes to linear. 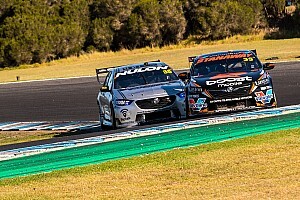 At the very least, the team's post-season test at Winton back in December came just after Supercars told teams to start preparing for the twin-spring ban. 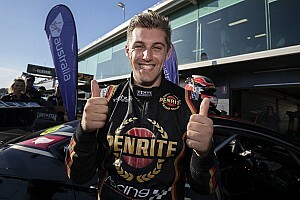 Reynolds was quick in Adelaide last year, and could very, very easily be the man to beat in a little under a fortnight.